Sims Metal Management provides convenient drop-off and pickup of skip bins, roll-off bins and forklift bins for collection of metal to be recycled. Containers and bins sized to meet your needs. 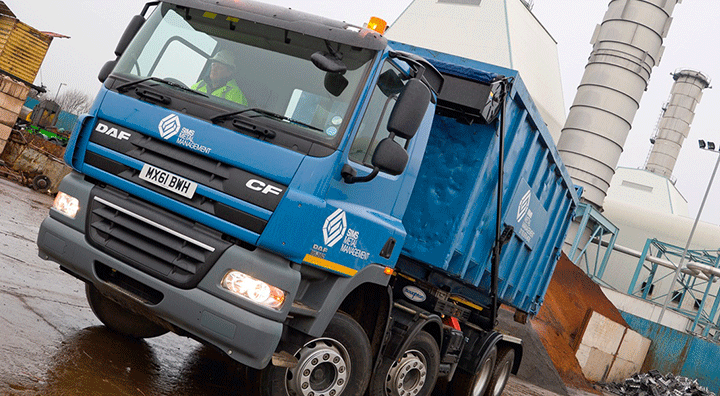 Sims provides a full range of roll off and skip bins as well as bulk tippers, flatbeds and curtain-sided vehicles as required. Sims routes and schedules trucks to pick up your scrap material so it will not interfere with your operations.